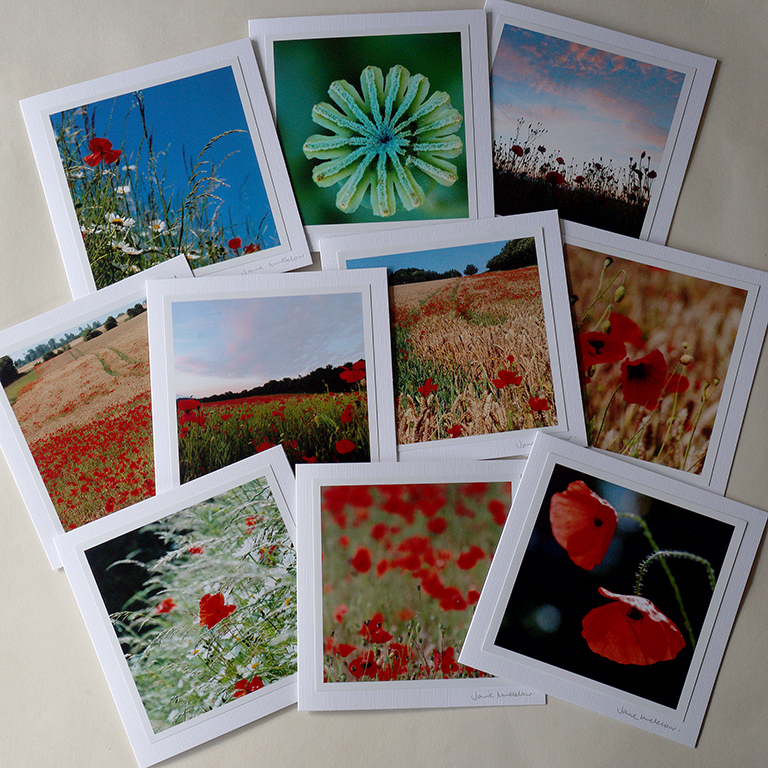 A collection of ten of my poppy cards – ten different designs. Featuring a selection of my poppy landscapes and close-ups of poppies, all blank inside and suitable for many occasions. 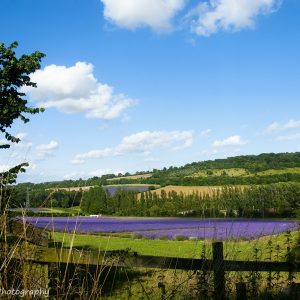 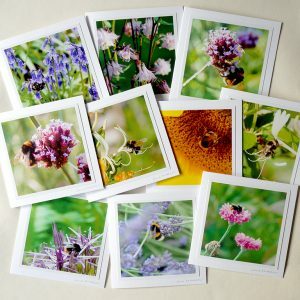 Beautiful handmade photographic greetings cards. 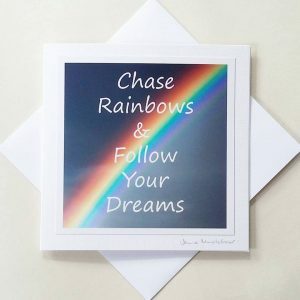 Show your appreciation by sending a gorgeous greetings card. 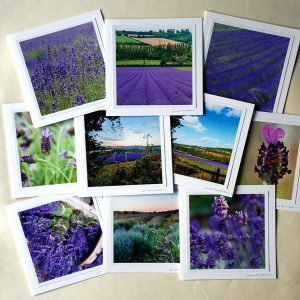 Usually £2.50 each, this collection of cards offers a fantastic saving. 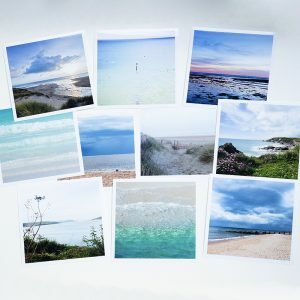 Posted or delivered to you prettily wrapped in tissue paper, and safe in a hardback envelope or box.